Today I watched an interview with a natural philosopher named Lawrence Krauss. These days people prefer the term "scientist", so I will use that term. In fact, he is a physicist. In the interview he talks about philosophy. He claims that science has "killed" philosophy. I was shocked to hear him make this suggestion. I didn't think the love of wisdom could be killed. I would be certainly worried if science could kill the love of wisdom. But I think he is actually trying to say is that since philosophy does not involve empirical investigation, it is therefore not relevant to our understanding of the world. He suggests, on the other hand, that because physics involves empirical investigation, and only empirical investigation is able to contribute to our understanding of the world, physics is relevant in a way that philosophy is not. This argument may be valid, but I am not sure the premises are true. Consider Cosmology. Rather than empirical investigation, it involves reasoning through concepts and mathematics to draw conclusions about the universe. Furthermore, many of the conclusions deduced cannot be tested empirically. 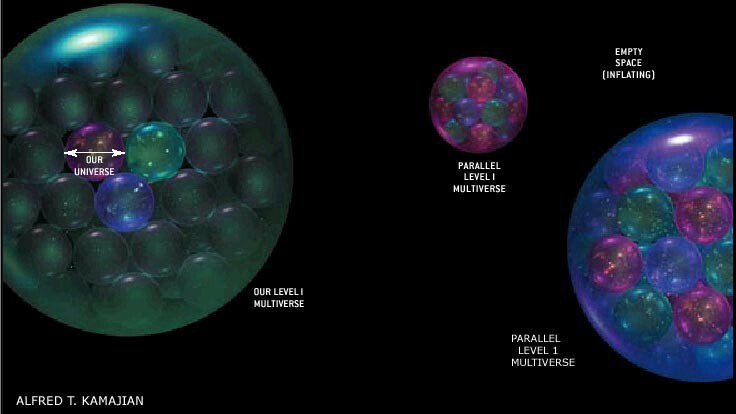 For example, Tegmark's multiverse theory is beyond empirical investigation because it involves other universes that are disconnected from our universe in space and time. But it counts as physics? And it is generally considered to contribute to our understanding of the world. 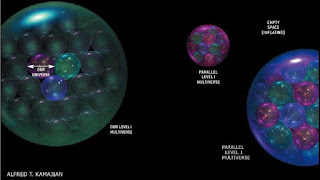 So we have an example of some physics that is not empirical and that does contribute to our understanding of the world. Krauss's argument is therefore unsound. I am uncertain why such competition exists between fields of inquiry. Philosophy certainly has had a rough ride over the last 2500 years. It is often misunderstood and shunned. But that is no reason to stop.